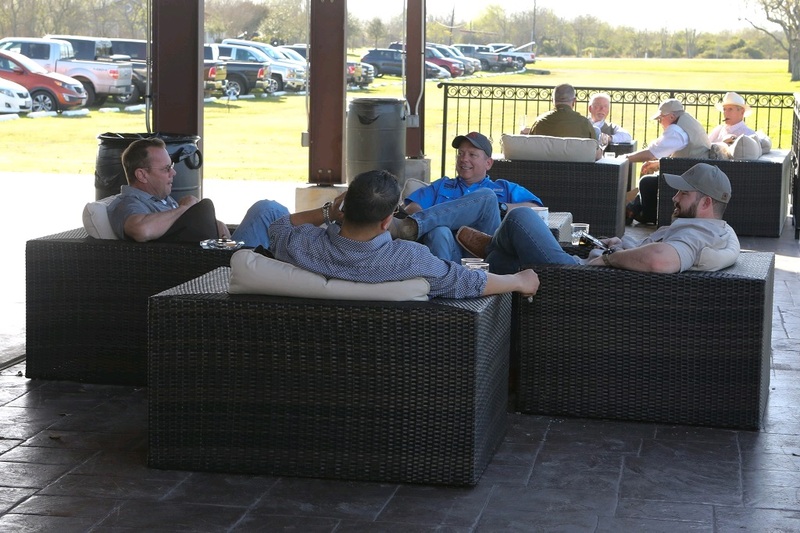 The 16th Annual Alley Theatre Sporting Clays Shoot will be held at the Greater Houston Gun Club. This fun-filled day will kick off with a catered lunch followed by the sporting clays competition, mixology, and flurry events. The day will conclude with awards being presented and a cocktail reception. Also included is the opportunity to win an all-inclusive Argentina dove hunt for 4 with airfare. Proceeds from the Sporting Clays Shoot benefit the Alley’s Artistic and Educational endeavors. Sounds like more fun than one could ever have in a tuxedo or a ball gown!